This book was lighthearted and fun. Reading the synopsis, I wasn't quite sure if I would enjoy this book, but I was delightfully surprised. 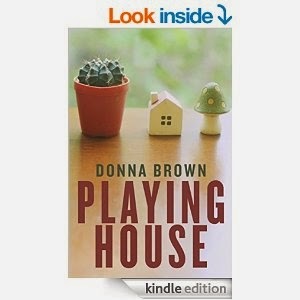 Playing House by Donna Brown can be found HERE. The one thing I have to say right off the bat about this book is that it is short! I read the book in one day. 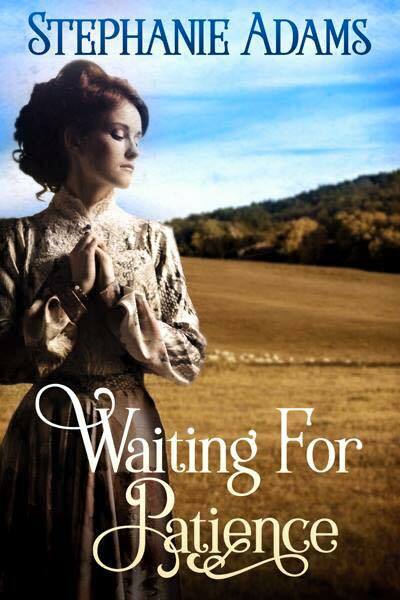 One thing that I loved about this novella is that the main character was male, and it fits into the romance genre. You cannot often find a romance novel written from a male perspective. The book was based around a tragic story of young love falling apart in the face of adversity and pain. David and Emma lost a child in a violent attack while Emma was pregnant. The child died and Emma was seriously injured. For years, David blamed himself for the loss of their only child and slowly distanced himself from his wife. The story starts with their impending divorce. The story follows them through an adventure together to find a painting that will solidify their quiet divorce and forever separate them. Fate intervenes and reconnects these lost lovers. Overall the book was mostly lighthearted and made for a delightful read. The characters were well developed and thought out. A lot of young people would be able to relate to these particular characters in their struggles and inner demons. 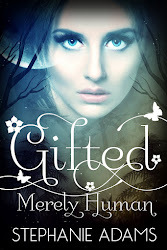 The book felt a bit rushed towards the end, leaving me wanted a more well rounded ending, but overall I feel the book was well written.